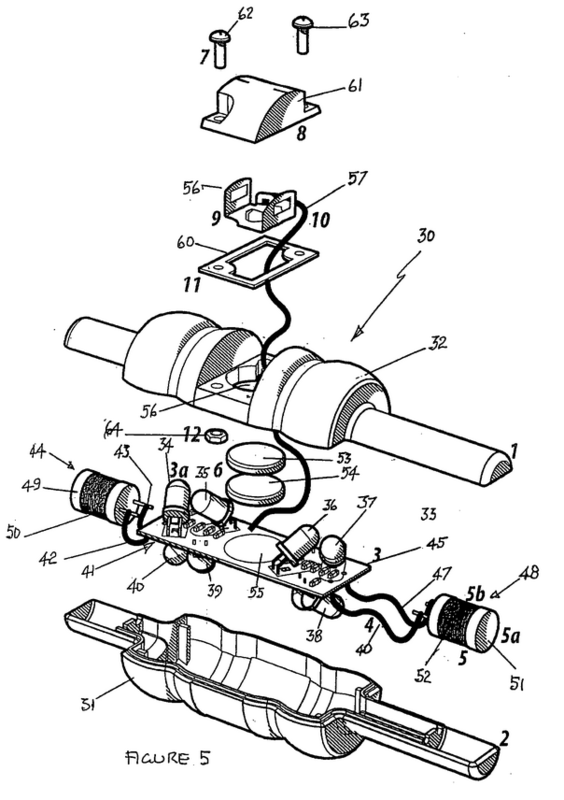 How LED Wickets Work? INR 25 Lakh per set??? Home FUTURE TECH How LED Wickets Work? INR 25 Lakh per set??? Short InfoX: Guys you all see cricket, and in cricket you all have saw the LED lights wickets in which the LED light is fixed over the stumps and the bails, and these LED lights will burns when the bails are over the air. So Guys, what is the science behind it?? How they works?? And really the complete set of these LED lights is 25 Lakh per set?? We will discuss about more about it in this article so continue reading it. In Facebook news feed many of you saw the post that the price of single bail is same as the price of one iPhone, And the price of complete set is around 25 Lakh. So, what is the reality behind it? How it works? And why we need this system?? Let’s talk about it. Guys, you all know that in 90’s the cricket stumps and bails are completely made up of wood, and because of these old fashioned stumps the accurate decision for the Umpire is not possible sometimes. Because as per cricket rule it must be compulsory that the both side of bail is in the air. And if we see in slow motion and zoom also sometimes it’s not possible find accurate result. Sometimes it is difficult for the 3rd Umpire to take the decision. So, we need to improve it. 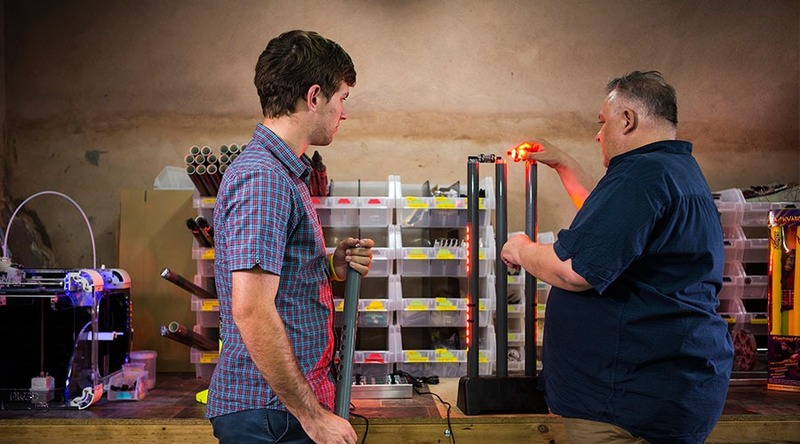 So, here the Australian researcher Bronte EcKermann he think about this system and manufactured these LED stumps by company name Zing International which is now Australian company. So if we think about these stumps working then we get that it is not that much difficult that the price of these stumps will be INR 25 Lakh. The exact theory was not came yet but there are 2 points that we should note. The two bails of that stumps have the read switches at the edge. So, here the read switches work as we can ON or OFF it with the help of Magnet. Guys at the standard position the bails are placed over the stumps and the magnet are at the bottom of the stumps and the switch is OFF now. When the both bails go in the air then the switches of both side will get ON and when these both switches will get ON then only the Both llight will get blinks. Now Guys, the second theory tells that, the edges of both side bails have the tactile sensors. This system monitor that when the bails are going in air. 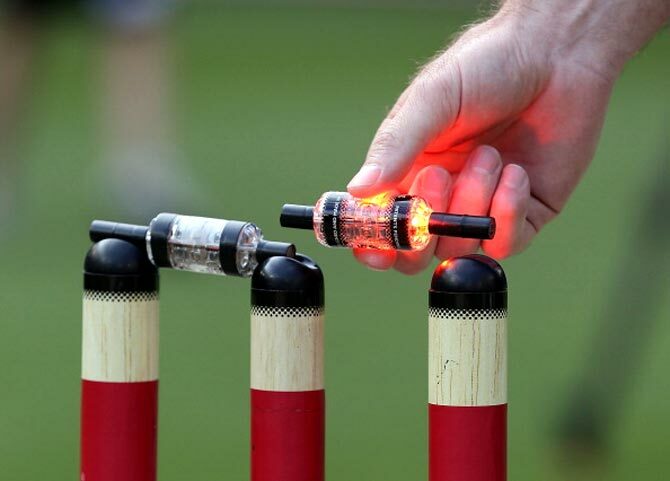 When the contact will broke between the Bails and the stumps then the light will blink up. But, really the price complete system is INR 25 lakh? Yes really the price is this only because for doing research too much money wasted and there no that much demand for these stumps, because these stumps are use in International cricket only not by common peoples.